Like it or not, the rules on the radio you use in your aircraft are due to change in early 2018 and every aircraft operating one needs to adhere. 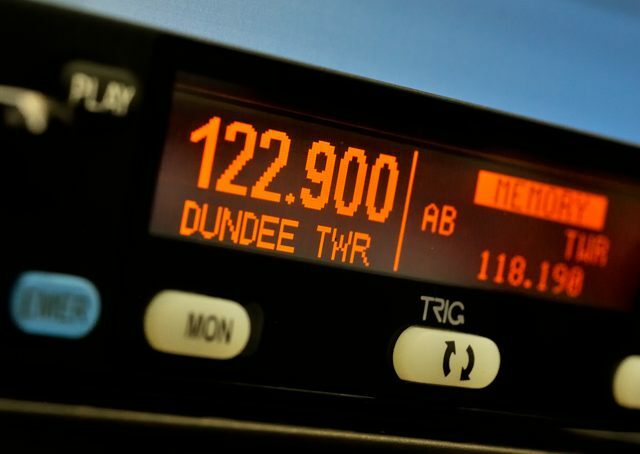 Because of overcrowding in the number of frequencies needed, the existing spacing between channels, set at 25kHZ, is to be increased to 33kHz in order to allow more stations to operate in the same area. As a result, from 1 January 2018 you will need to make sure the radio you operate in your aircraft can use the 8.33kHz range, even if you fly in an area where no frequencies will be changing. The first step is to check whether your existing radio already has this capability, as new sets produced since late 2013 have had the ability to use this range and therefor may save you a or your aircraft owner some money. If not, a new radio set will be needed. Thankfully the CAA is offering to pay up to 20% of the cost of installing a new radio, even retrospectively from 16 February 2016 onwards. It offers the sensible advice to plan early. When the deadline approaches there will be a rush from aircraft owners to get a new radio fitted, meaning delays in supplies from manufacturers and from mechanics qualified to fit them. We’ll probably see a price hike close to the time because of the demand. So take the opportunity soon to get new radios installed. Look for offers, and plan it in to your aircraft’s regular checks or annual inspection so that you don’t have a dedicated trip to the mechanic. In many cases you’ll need new wiring, antennas or other work to be certified, and if you operate a LAA aircraft you’ll need to have an inspector with avionics rating check the work before it is approved.